LiFE promises to be a truly definitive event space without having to say it. At first glance, the club space seems fairly small – and at 20,000 square-feet, it kind of is – but when you look overhead and notice the intricate system of pulleys and harnesses, you’ll see that there’s far more to LiFE than what the surface shows. During the club’s events, acrobatic performers will utilize these mechanics to put on impressive performances that amplify the experience. Behind the DJ booth, an LED lighting display will light up the club and project stunning visuals all over the room. Whether you’re in the bottom tier of VIP booths or lounging two tiers up, you’re going to have no issues appreciating these gorgeous displays. LiFE’s grand opening will prove to be an striking event that you won’t want to miss, and while you may be tempted to just wait on the general admission line, we urge you to go for LiFE’s VIP bottle service. 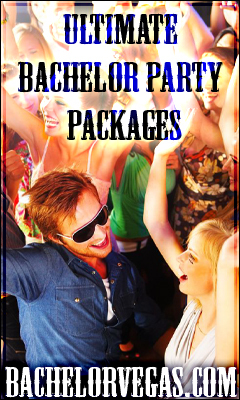 For VIP access to this landmark occasion, call us at 1-800-920-8847 or book your party online here. 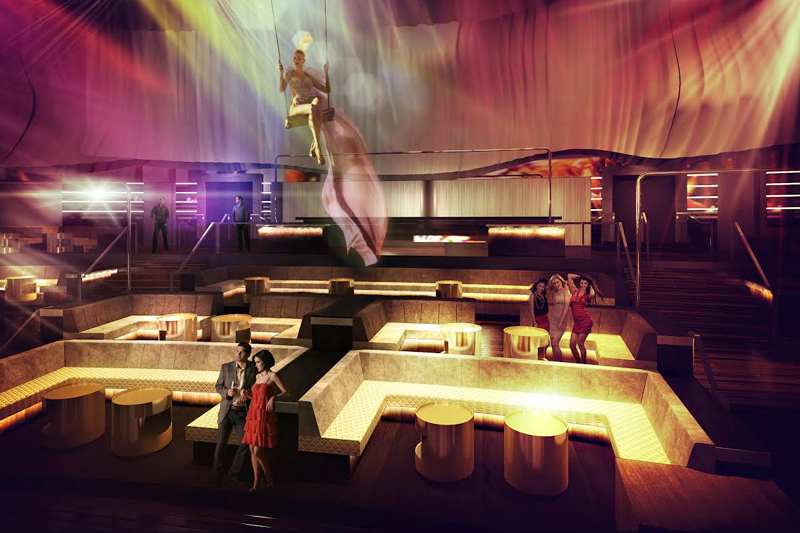 With your VIP access, you’ll also be privy to VIP seating, a bottle of premium liquor delivered by your private cocktail waitress, and a night of free mixers for all those reserved at your table. For what’s bound to be the hottest party of the year, why would you not go for the best service you can get?